Microsoft will deliver a set of five seminars about Outlook Mobile starting on March 14. It’s always good to gain some knowledge about an important technology. Outlook Mobile is important to Office 365 because it is the most functional email client available. If you don’t believe me, attend some of the seminars and make your own mind up. 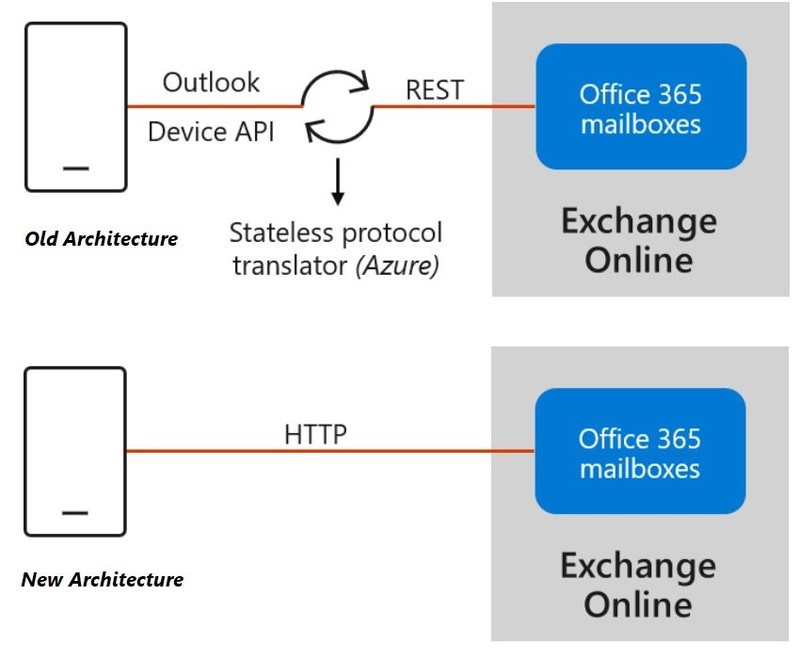 Microsoft has refreshed the Outlook Mobile architecture. 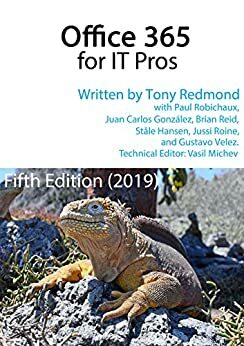 They suggest that you run some PowerShell to report clients connecting via the old and new architectures. Their code works, but we think ours is better.